My name is Gary Morris. Many of you know me from my career on radio and theater. What you many not know about me is that I have a twin sister named Carey who lives in Tucson. Two weeks ago her daughter (my niece), Heather, was shot twice in the head by an ex-boyfriend. One of the bullets ripped through her cheek and destroyed her pallet and her teeth. The second bullet is buried in her brain. Thankfully, Heather survived this traumatic event, but her road to recovery will be a long and challenging one. Heather is currently in a rehab hospital, and because of prayer and determination, she is starting to walk again. In an effort to help offset her medical costs, I will be doing a benefit concert with friends in Tucson in August. 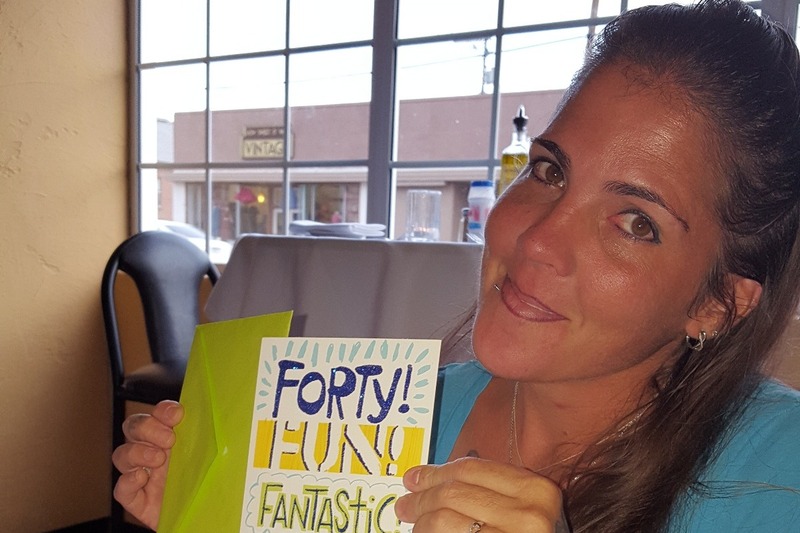 Your financial contribution will go directly to benefit Heather's recovery.